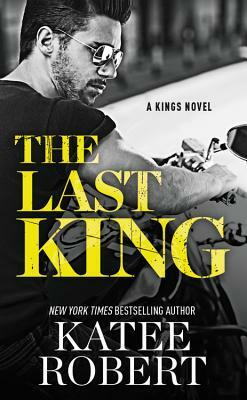 "The Last King has everything I love in a book suspense, angst, romance." "If you like your romances steamy with some hate-to-love dynamics, scandalous family feuds and headstrong characters, this is a book for you." "The fire, the angst, the PASSION. The Last King has all that and so, so much more." "An intense, thrilling and passionate read...I couldn't get enough of Beckett and Samara!"